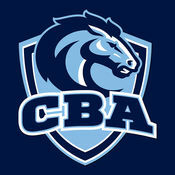 On Thursday, May 31st, the CBA Athletics Department held its annual Spring Awards Convocation in the varsity gym. 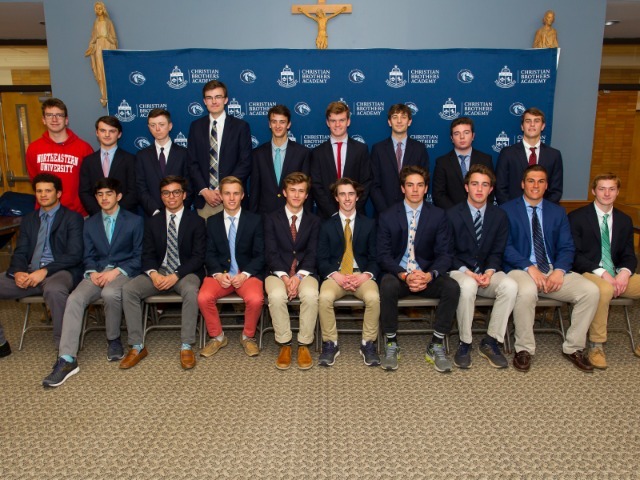 The night honored the nine spring varsity sports teams: baseball, crew, golf, lacrosse, outdoor track, rugby, sailing, tennis and volleyball. 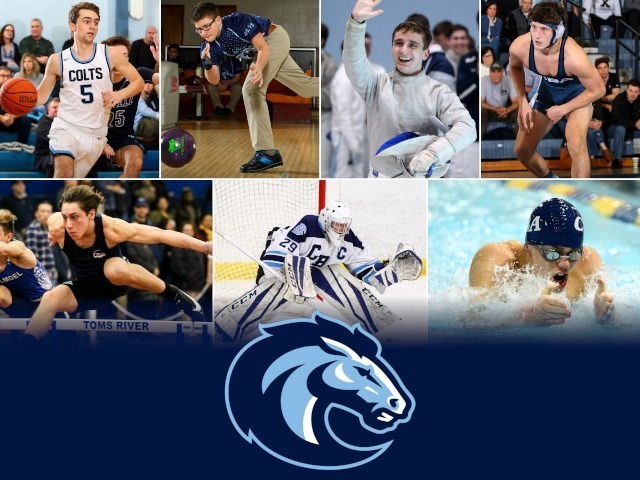 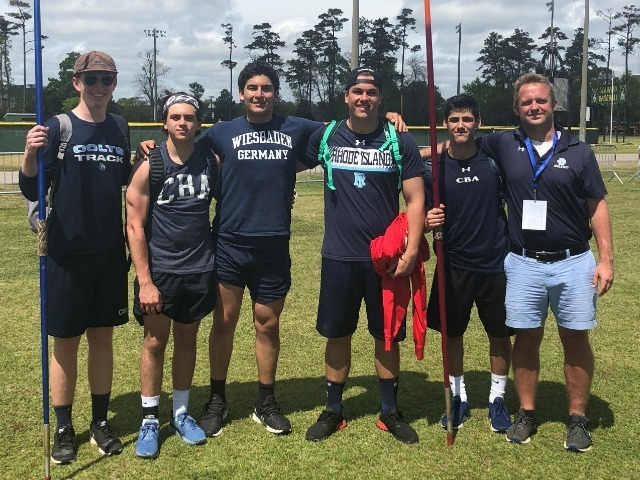 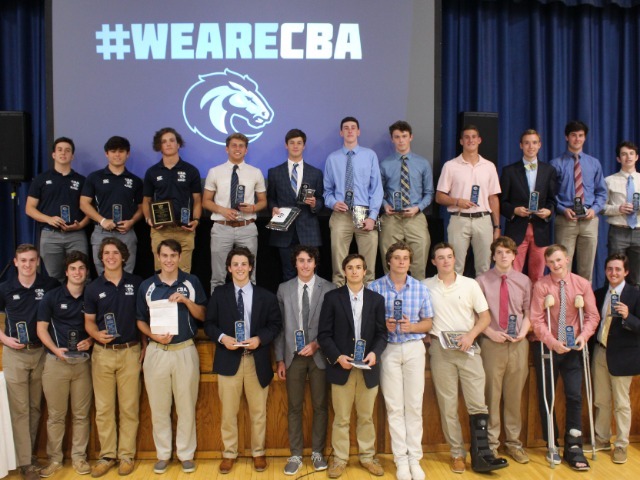 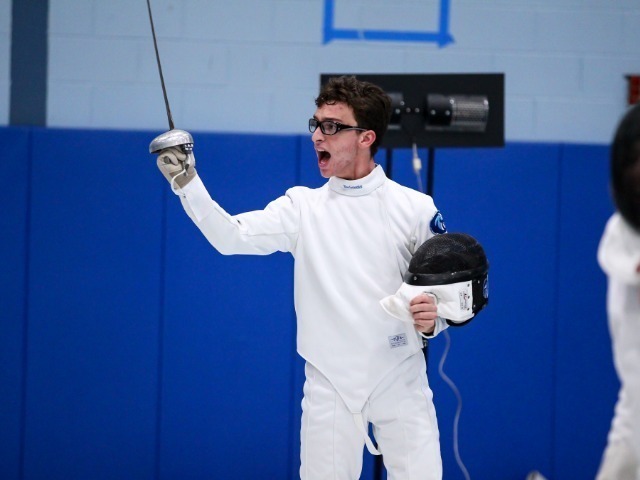 Not surprisingly, CBA performed excellently in each of those nine sports, qualifying for national championships, winning state and conference championships, and demonstrating the brotherhood that comes with being CBA athletes.